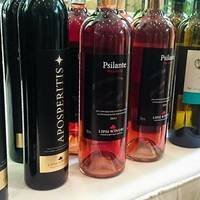 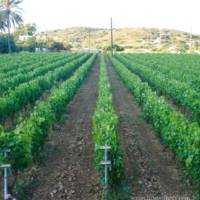 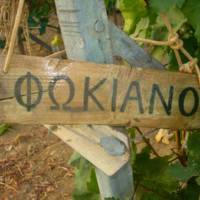 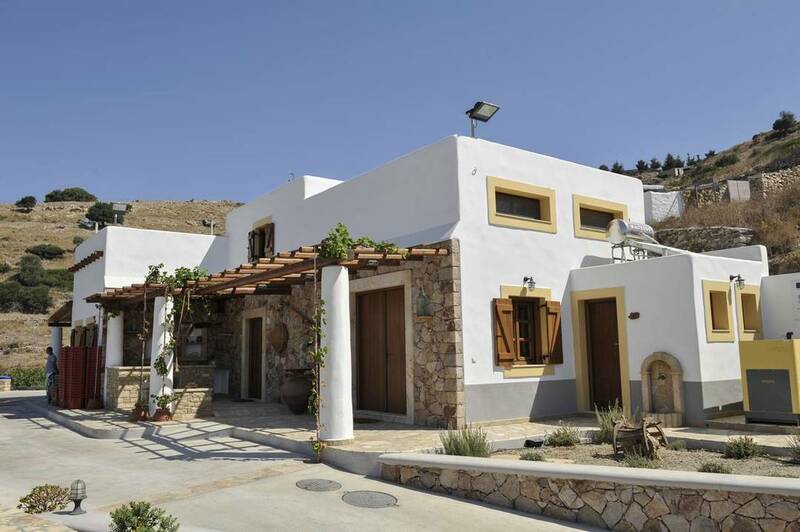 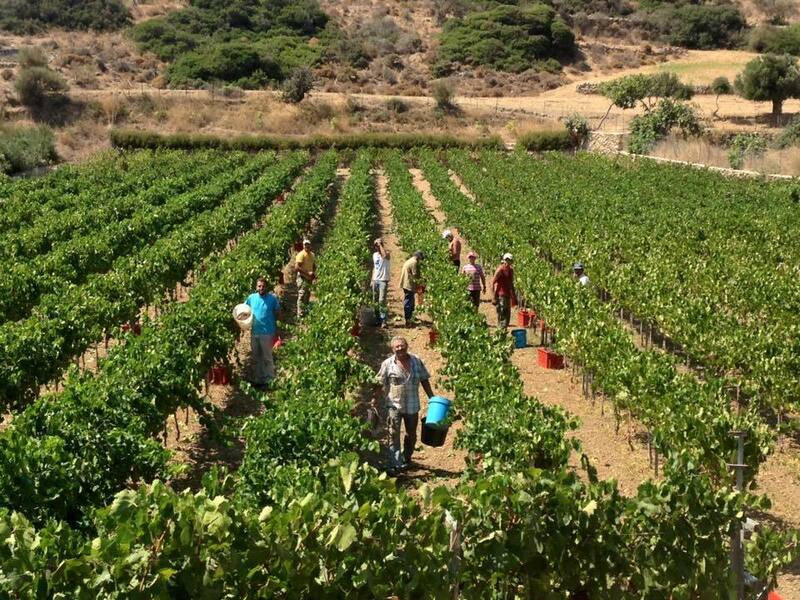 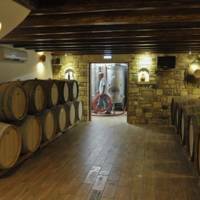 Lipsi Winery has been founded by two local winemakers, Manolis Vavoulas and Nikos Grillis. 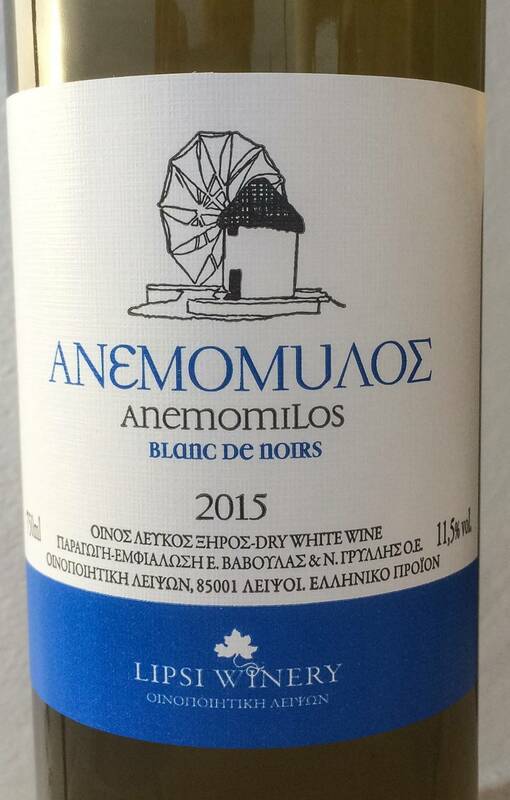 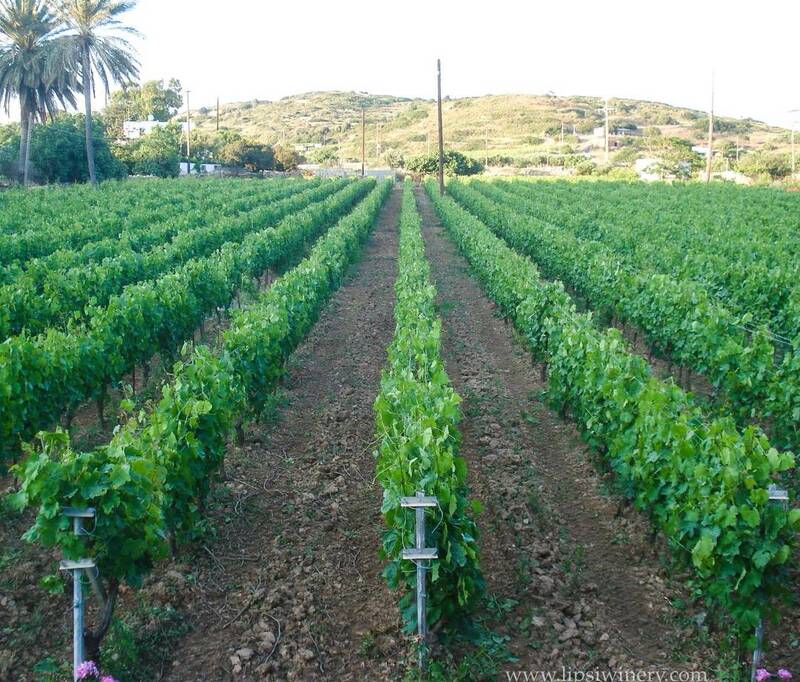 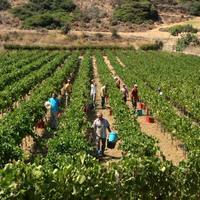 Their vision is to revive the island’s winemaking tradition, in particular the famous sweet red wine made from sun-dried grapes and to produce new, quality wines from indigenous vines particularly suited to the island’s soil and climate. 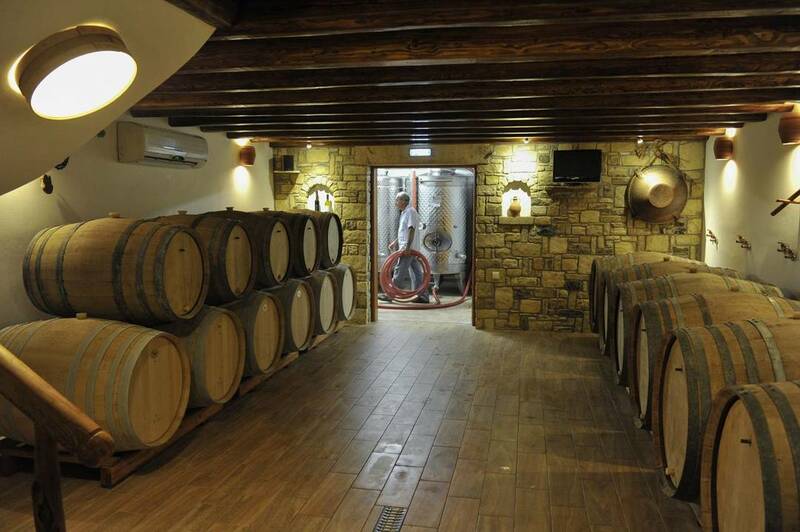 The new winery was completed in 2013 and has been built to the highest standards, combining traditional island style with the latest production facilities. 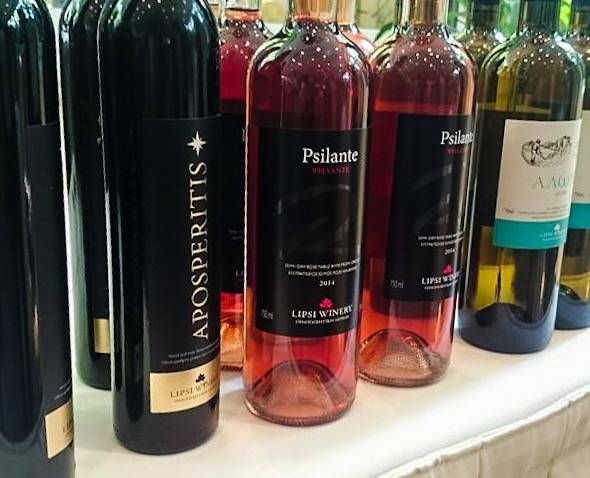 Situated on a hillside, overlooking one of the vineyards, visitors can sample the wines, whilst enjoying panoramic views of Lipsi and the Aegean. 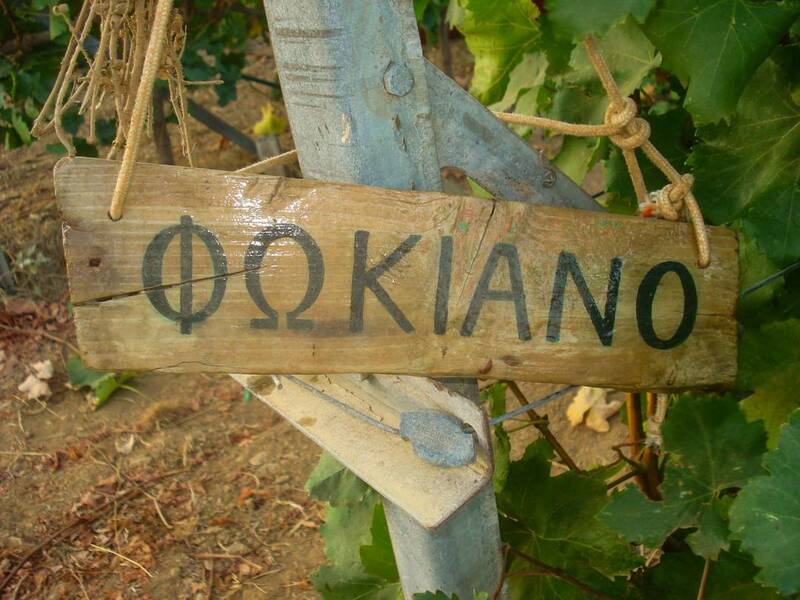 The Lipsi Winery vineyards collectively cover an area of around eleven acres, from which three wines are currently produced - ‘Aposperitis’ an elegant, full-bodied sweet red, from the sun-dried grapes of the rare variety Fokiano; ‘Aloni’, a crisp, dry white, blended from Assyrtiko/Athiri, which is matured for six months in French oak barrels and ‘Psilante’, a semi-dry rosé, also from Fokiano.